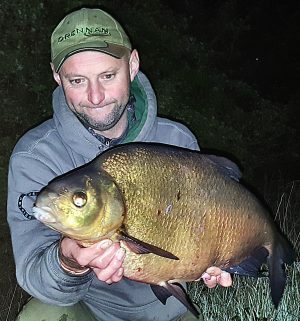 BRETT LONGTHORNE notched up his fourth impressive personal best fish in three weeks with this 15 lb 6 oz bream. 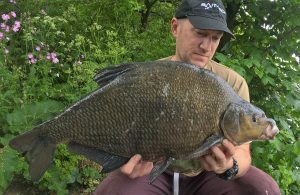 River Trent big fish ace Brett Longthorne caught this huge bream from a lake in his native North West. 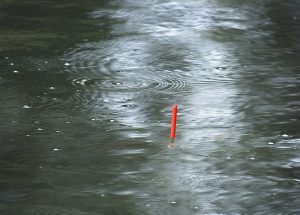 SPESSY ace Phil Morton proved heavy baiting can pay even on day sessions. The biggest of Phil Morton’s epic haul of big bream and carp.